ULTHERAPY-ULTRA lIFT delivers focused ultrasound energy deeper than lasers & radio-frequency. Non-invasive, No downtime, Build Collagen, Natural results, Single Treatment, Safe Ultrasound . 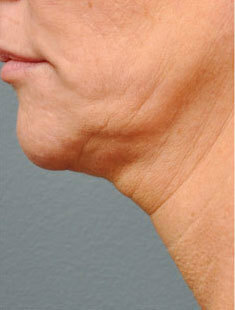 Ultherapy lifts and tightens the skin on the face and neck non-surgically. Improves fine lines and wrinkles of the chest. Stimulates the production of new collagen and reveals natural, noticeable results with no downtime. 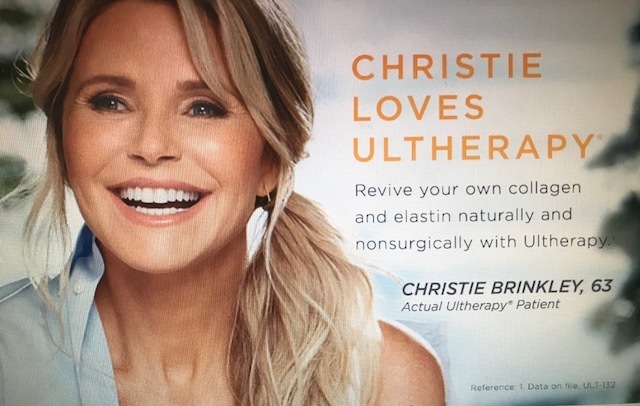 While Ultherapy does not duplicate the effects of cosmetic surgery, it is a great alternative for patients not ready for surgery or for those who want to continue building collagen after a surgical lift. Ultherapy is the ONLY FDA cleared non-surgical devise that allows providers to see precisely which layers of tissue they are treating with this new and improved technology. We refer to it as "Focused Ultrasound treatments." Ultherapy targets different layers with various transducers to customize treatment. We can provide lift and tightening for face, neck, brow, under chin, and chest. Treatments typically last between 30 to 90 minutes depending on the areas you want treated. Call for details. 251-344-0044 check out our new photos. 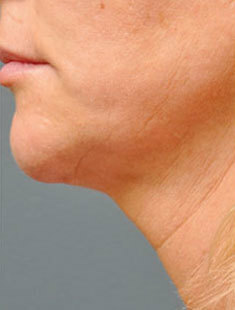 Look at the lift and tightening with just one treatment of Ultherapy in 90 days! This is your body building Collagen naturally without surgeery. 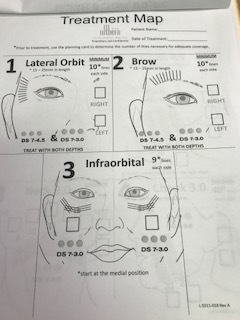 This patient can return for additional treatments to target problem areas. If you are looking for subtle, soft, natural looking results, you should check out Ultherapy! You can drive yourself or Dr. can prescribe you a mild medication (driver required if medicated) and no downtime. 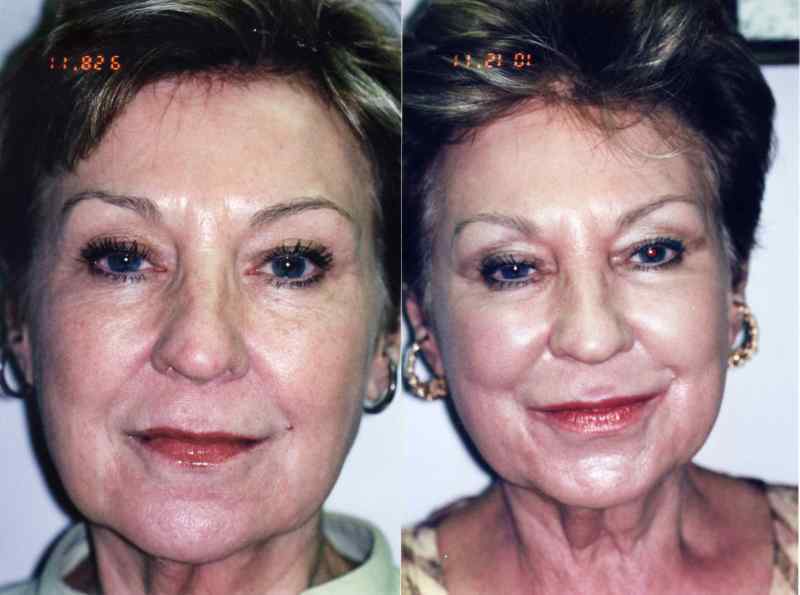 This deep procedure lifts & tightens skin while building collagen over time. We have detailed pictures to share in your consultation. Call about our sale now per area.